Who are the chemical engineers? They are the people who have the expertise to design the large scale processes to produce the useful products by converting the raw materials, chemicals, energy, microorganisms or even living cells. The production of sulfuric acid is one of the examples of chemical engineering cited by British Journal for the History of Science article in 1996. The production was created in 1839 by James F. Donnelly. The person who coined the term chemical engineering was George E. Davis. This man worked as an English consultant. Let’s find out the description of chemical engineering based on the History of Science in United States: An Encyclopedia. It was described as the usage of mechanical equipment in chemical industries. After 1850, the term chemical engineering was common in England. Check facts about catalyst here. 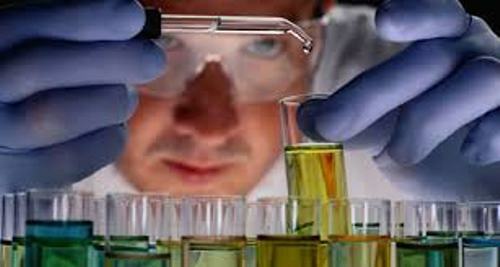 Today, chemical engineer is considered as a very common profession. In United States and Britain, it became a familiar profession by 1910. The large scale manufacturing facilities should be aware with the environmental impact. DDT is a potent insecticide which presented harmful effect to the environment. In 1962, Silent Spring informed the readers about its negative effects. Some incidents which have something to with the industrial safety include 1984 Bhopal disaster in India and 1974 Flixborough disaster in the United Kingdom. Find facts about chemical energy here. Facts about Chemical Engineering 8: how to become a chemical engineer? 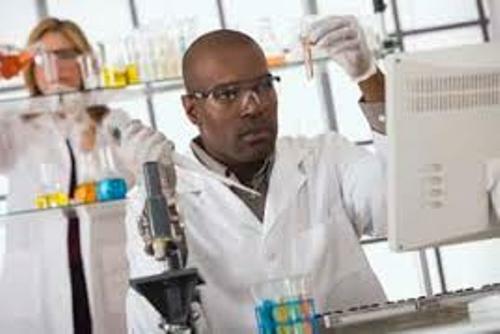 If you are interested to become a chemical engineer, you need to study around 3 to 4 years to earn the college degree. 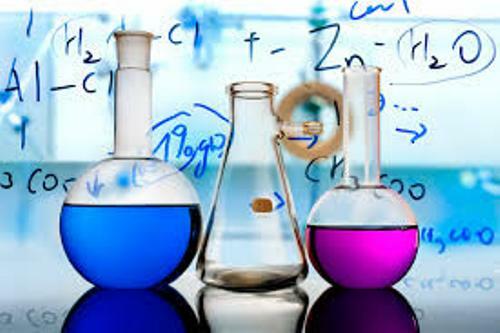 When you study chemical engineering, you will learn about the practices and principals related to the process design. 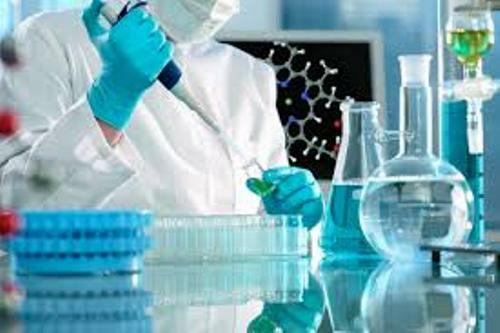 Due to the presence of chemical engineering, it is easier for the pharmaceutical industry to develop. The mass production of antibiotics can be conducted. 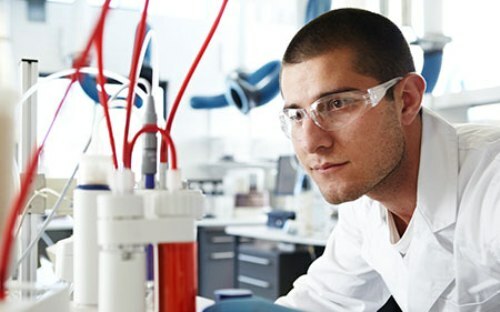 Do you have any comment on facts about chemical engineering?